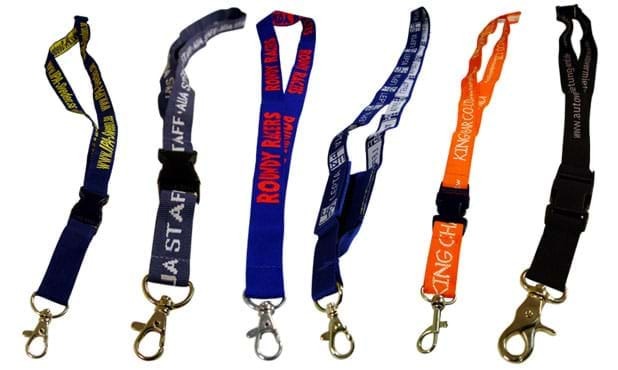 Polyester lanyard with full colour offset printing. Comes complete with standard lanyard crab hook. Comes in 20 stock colours. Custom lanyard colours available.